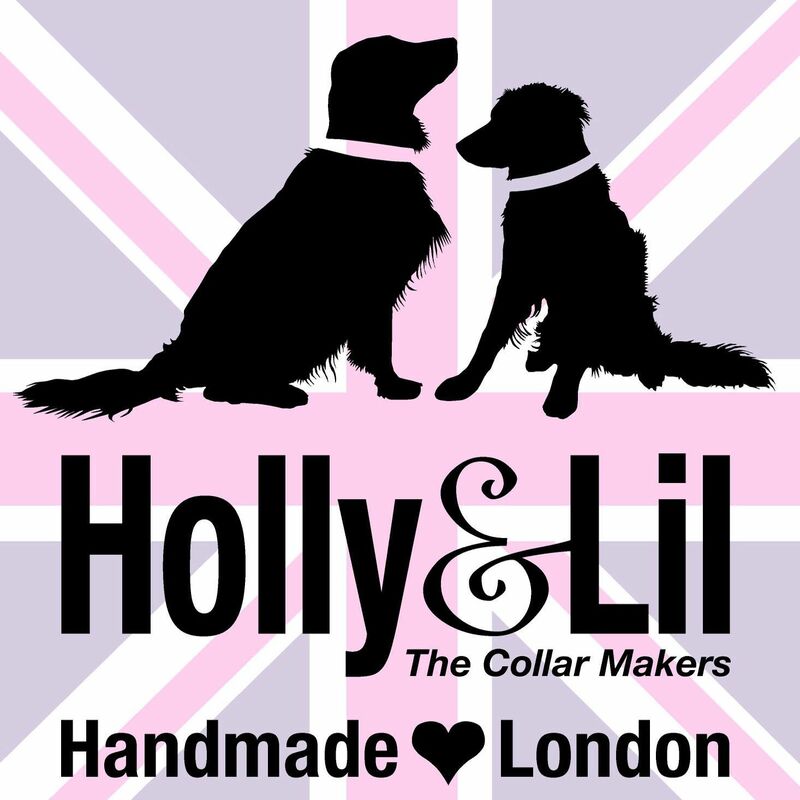 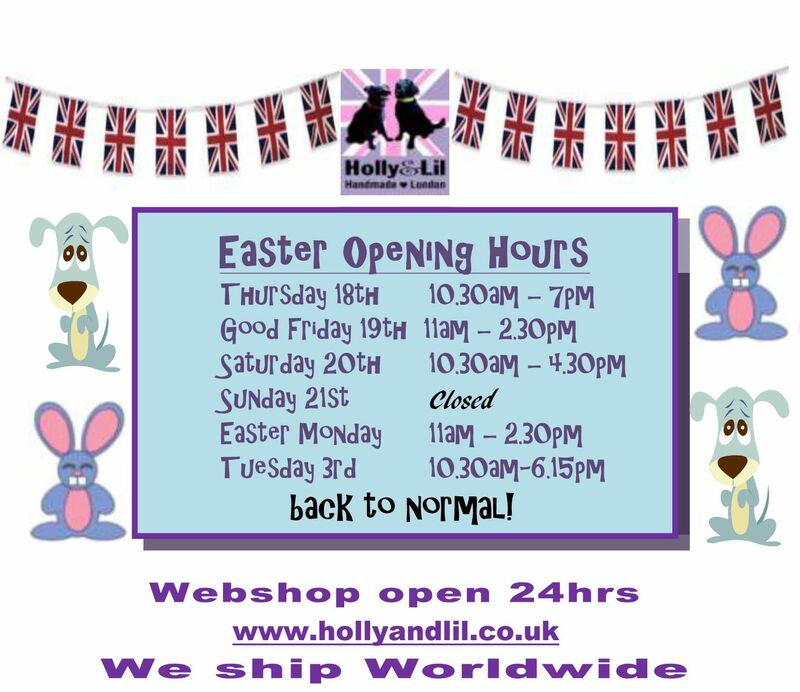 Diceman or (or woman) cometh - Holly & Lil Collars Handmade in Britain, Leather dog collars, leads & Dog harnesses. 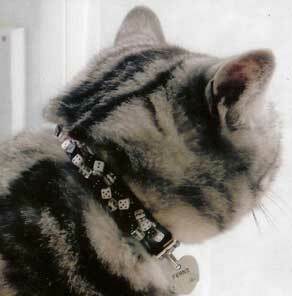 One of our fabulous new designs in handsewn cat collars. 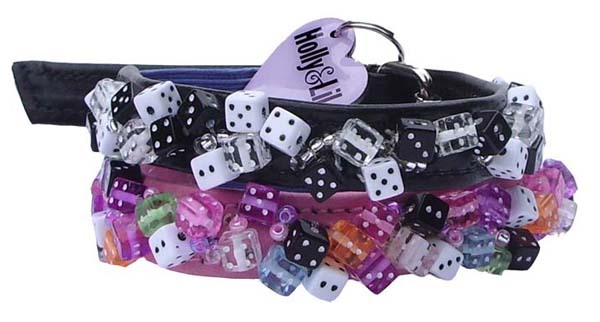 Decorated with small dice and shimmering glass beads. 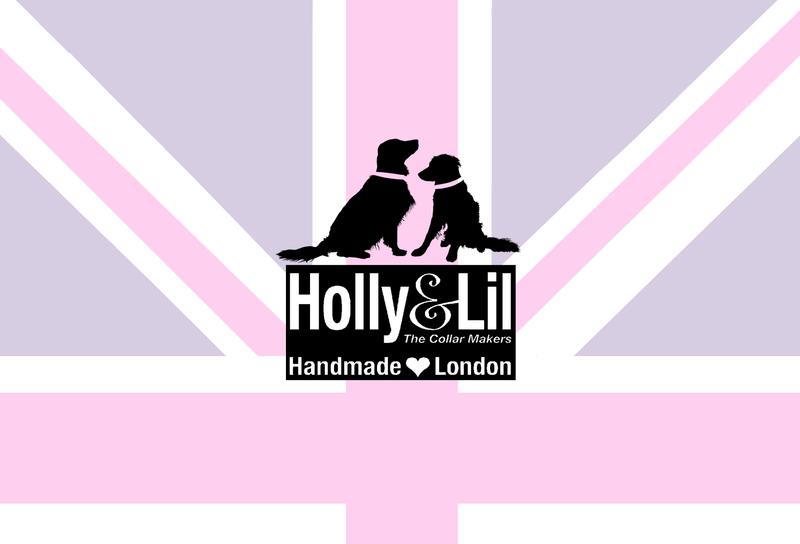 The two shown here are on black and sugar pink calf. 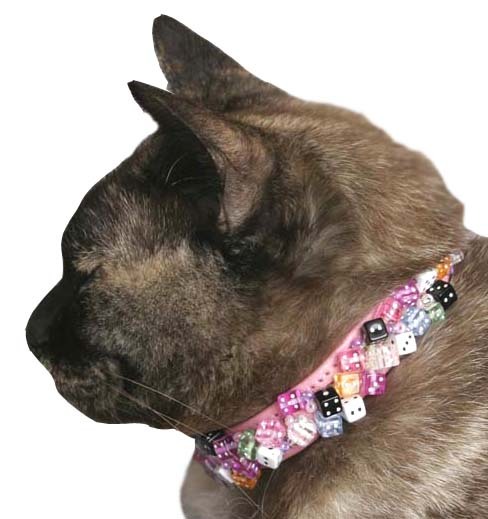 All cat collars come with a lilac elastic safety strip.